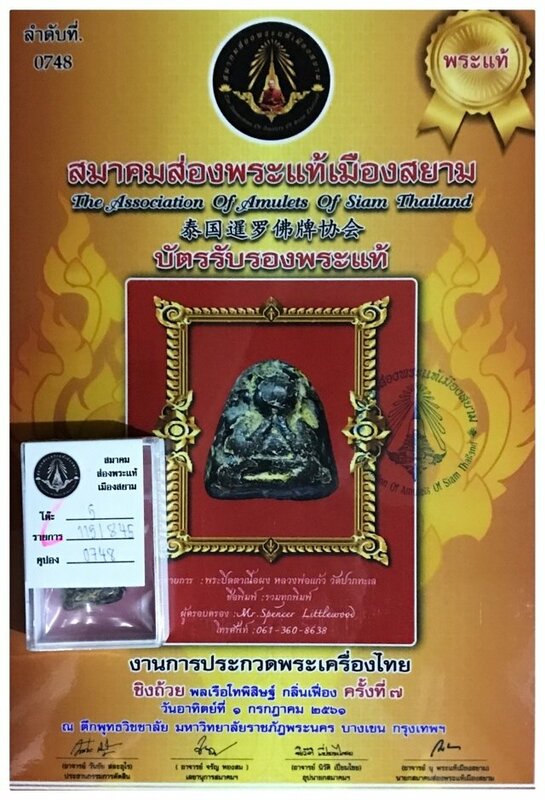 An all time Pra Niyom High End Classic, renowned for its power and status from Luang Phu Kaew, of Wat Pak Tale in Petchburi (Later moved to Wat Kruea Wan in Chonburi), with certificate of authenticity included issued by the Samakom Song Pra Tae Mueang Siam Association of Amulets of Siam Thailand. 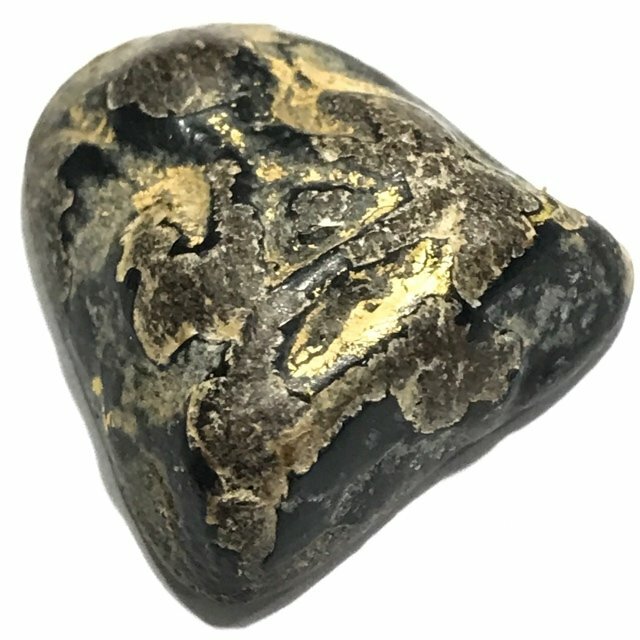 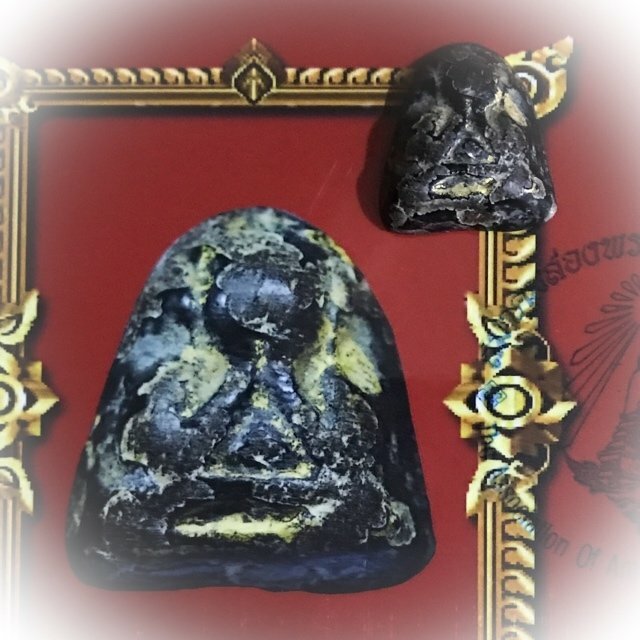 Apart from being so highly regarded for their powerful Metta Maha Niyom and Maha Lap, of the highest power of all Pid Ta, the Pid Ta of Luang Phu Gaew are considered to be the top Pra Pid Ta amulet in Thailand, which carries one of the highest prices within its Genre. 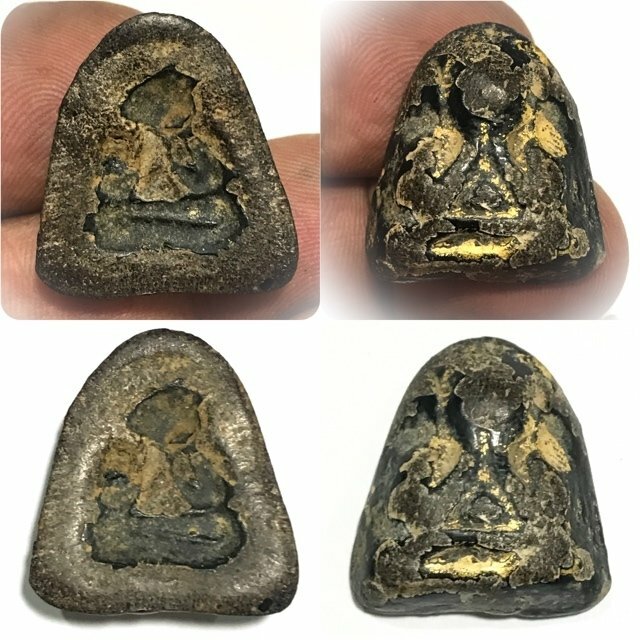 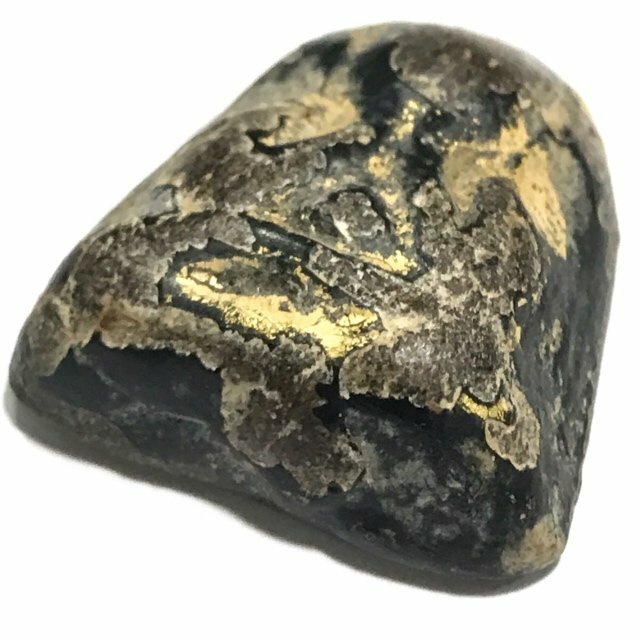 This amulet is one of the extremely rare amulets of the Pra Niyom Master Class category of Both Petchburi and Chonburi Masters, and has a cult collectorship following in the Wongarn Pra Niyom Sai Chonburi and Sai Petchburi (Chonburi and Petchburi Province High End Collector Scene). 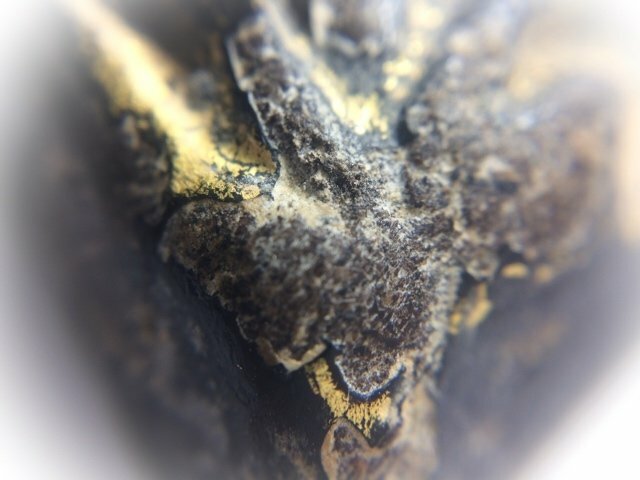 The exclusivity factor of this amulet is indescribably high, and coming from the both Chonburi and Petchburi Provincial Collector scene only serves to evidentiate it as a High Class and Ultra rare Pra Niyom Master Class Amulet. 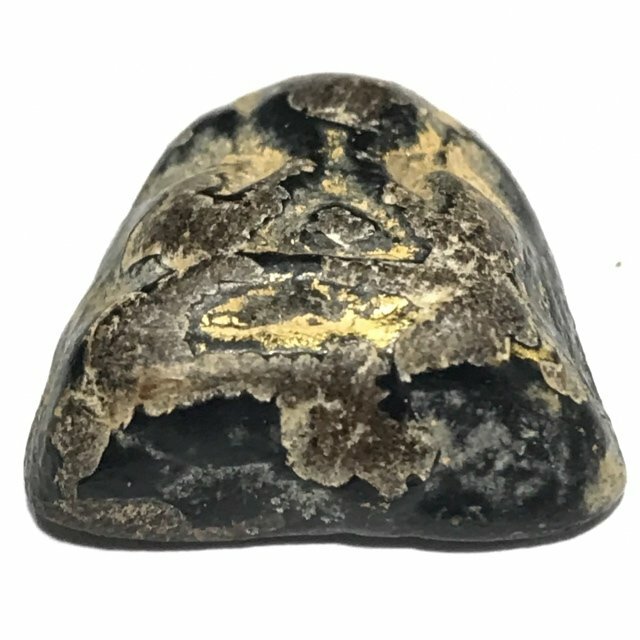 The Pra Pid ta Luang Phu Kaew, is known for its power being made from Luang Phu Kaew's ancient and powerful sacred Muan Sarn. 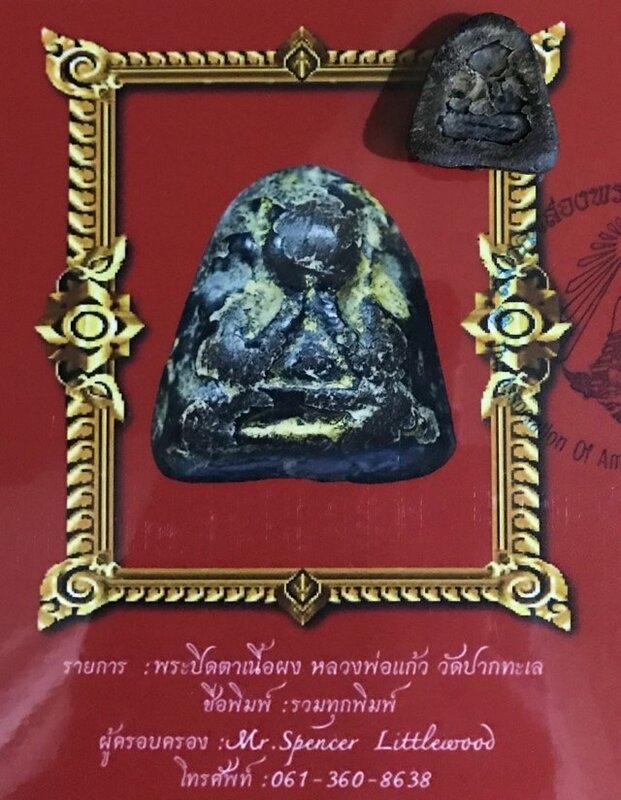 There is a famous tale of the Billionaire Chawapon Rerm Wanich, buying a number of Pra Pid Ta Pim Lek Hlang Riab (plain rear face small model) amulets of Luang Phu Kaew, for a sum of 10 million Baht each (about 350,000$US). 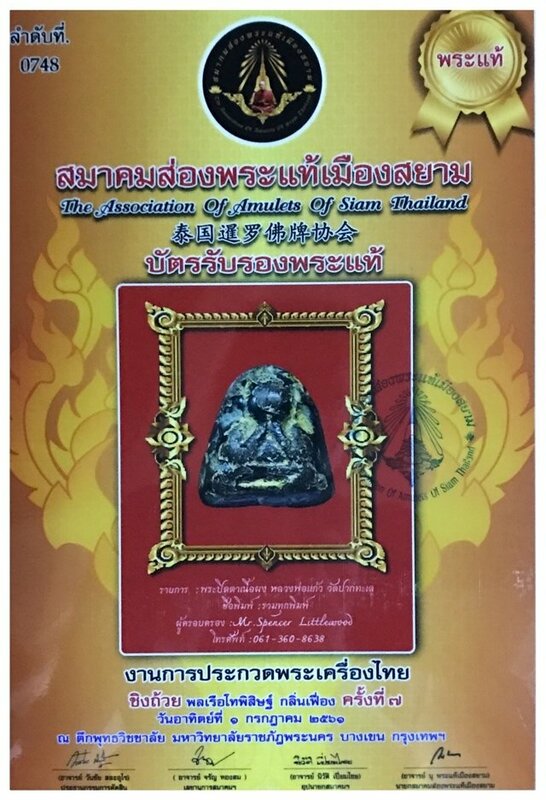 Below; Certificate of authenticity from the association of amulets of Thailand with registry number 0748 issued in the 2018 Summer Meeting. 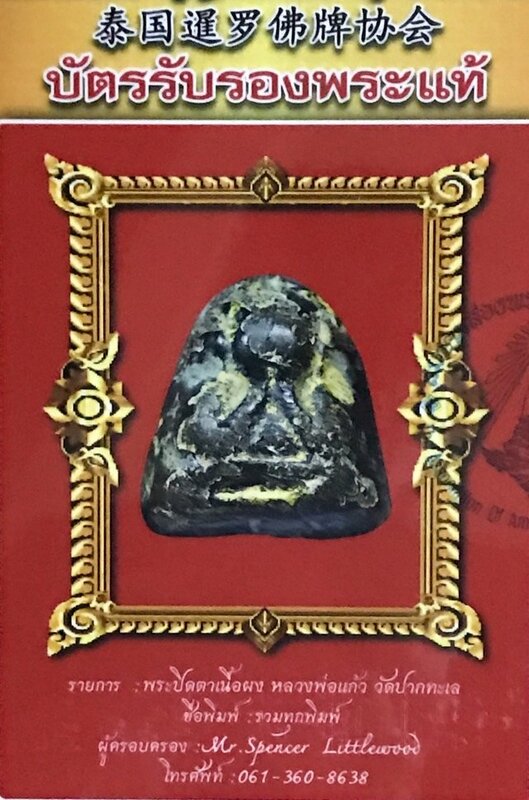 Luang Phu Gaew was born sometime between 2380 and 2490, and was ordained in the year 2416 BE. 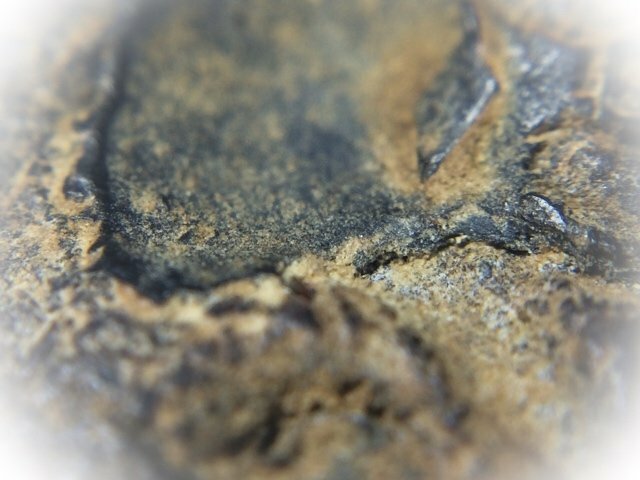 This is known by devotees who met and worshiped Luang Phu Gaew as he appeared on Tudong wandering in Khao Bandai it district of Petchburi, to escape being asked to become abbot of Wat Pak Tale, as the current abbot had just passed away, and he preferred the forest wandering and meditation, to administration of the worldly aspects of running a temple. 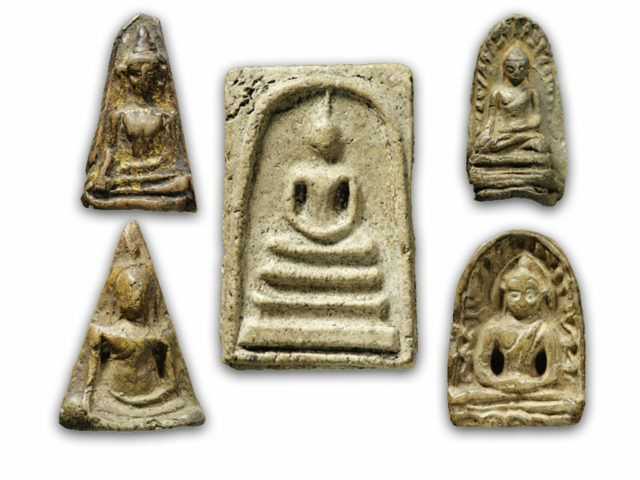 Luang Phu Gaew wandered onwards until he came to rest at Khao Luang Temple, and saw it was in total disarray. 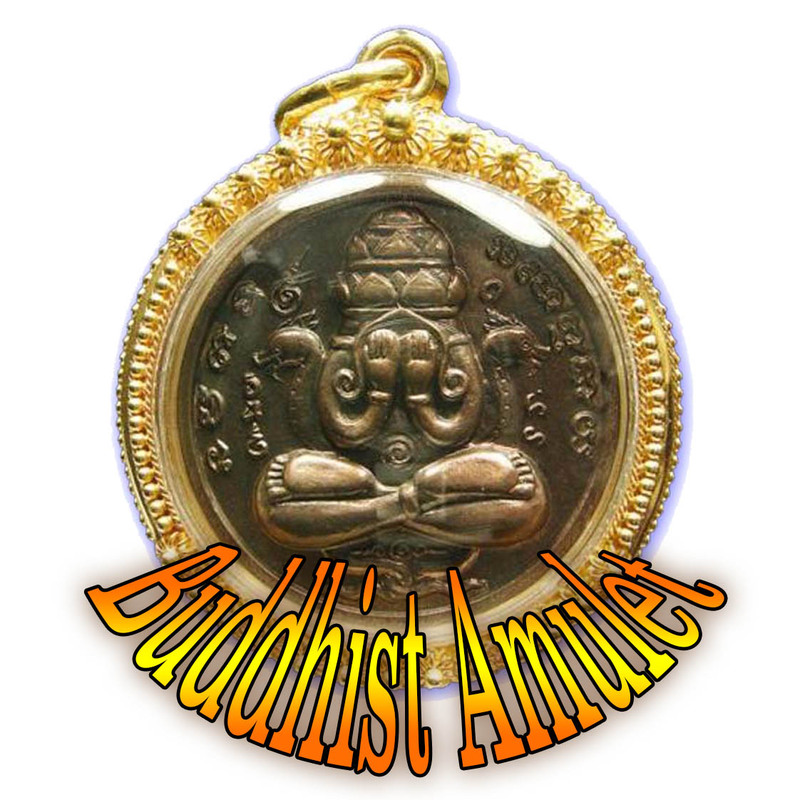 Later after soome years of disappearance and no documentation of his life during those years, he later appeared at Wat Kruea Wan, where he stayed, and became the great Master of Wicha Pra Pid Ta of the Chonburi Province who is conbsidered the top number one master of all, despite the absence of a full biography and a lack of knowledge about the full details of his life. 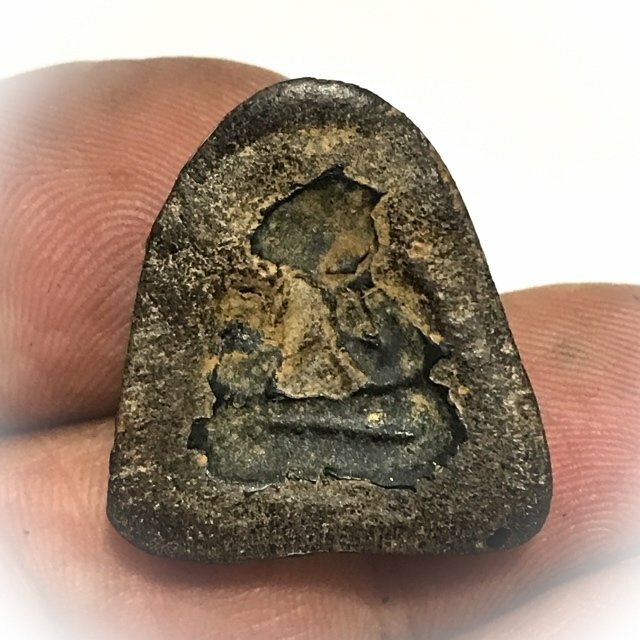 His Wicha was passed to great Masters who he was associated with all of whom became Top Masters of Historical Fame in their own Right, with some of the greatest names being his apprentices. 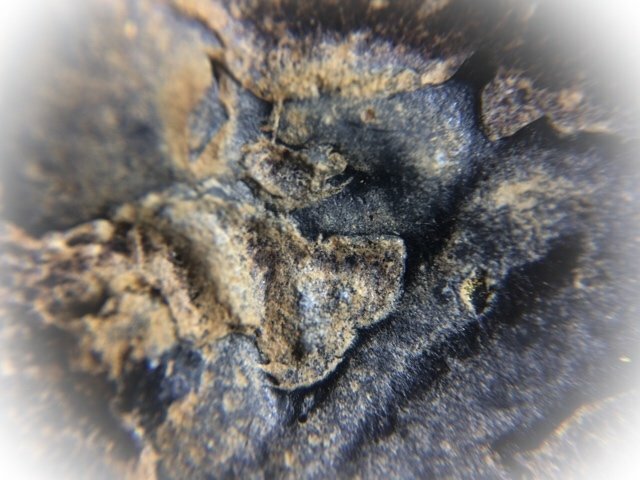 Below; the first and only photo we have in existence to date of Luang Phu Gaew, which has the date R.S. 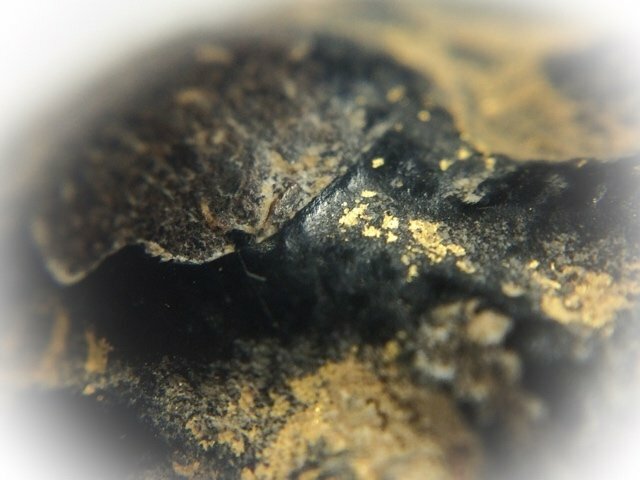 (Ratanakosin Year) 124 (2449 BE), and his age being 55 years old in this picture. 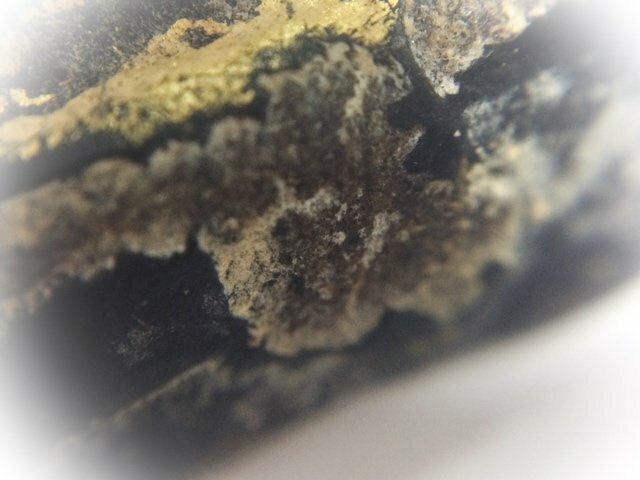 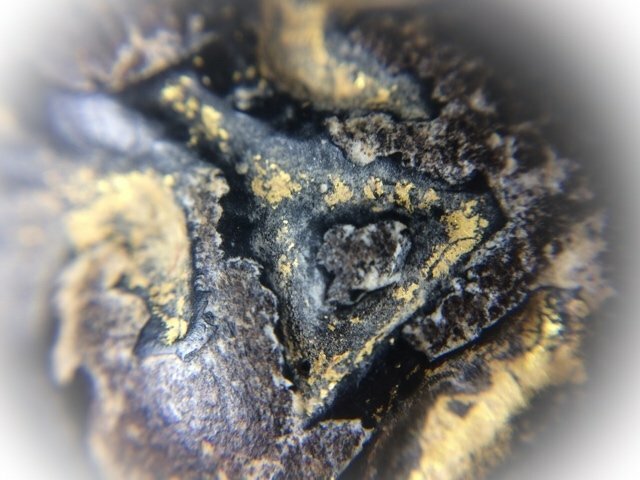 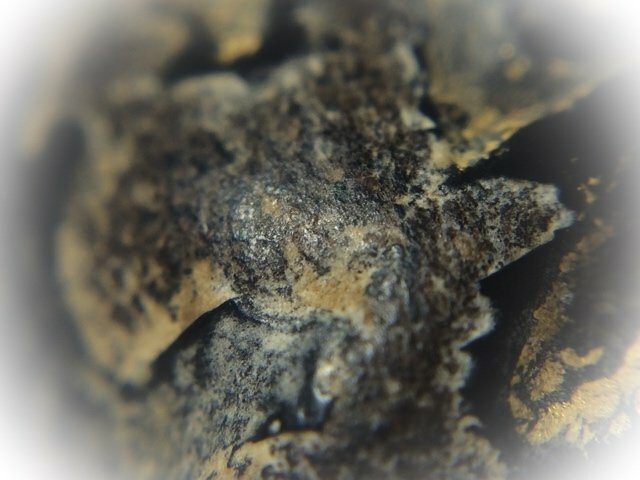 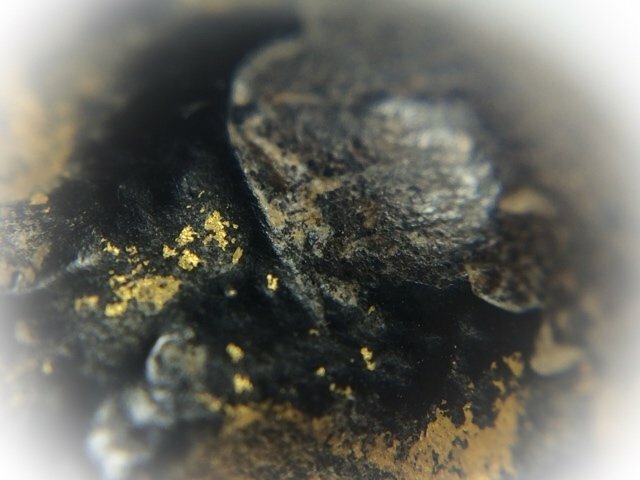 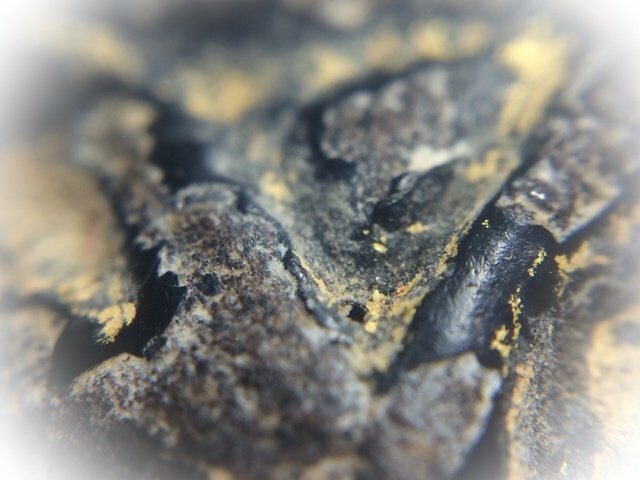 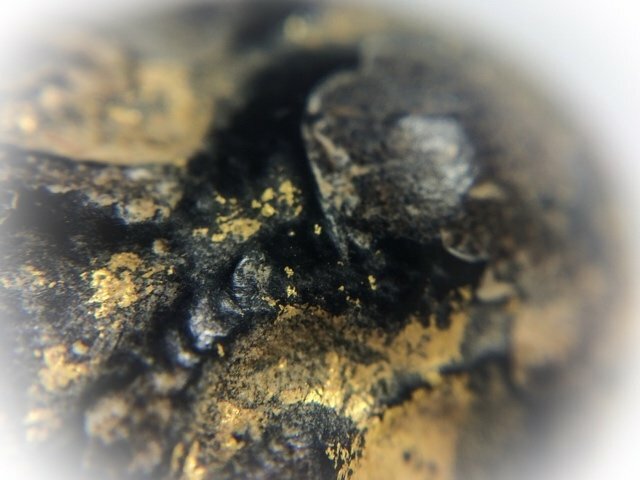 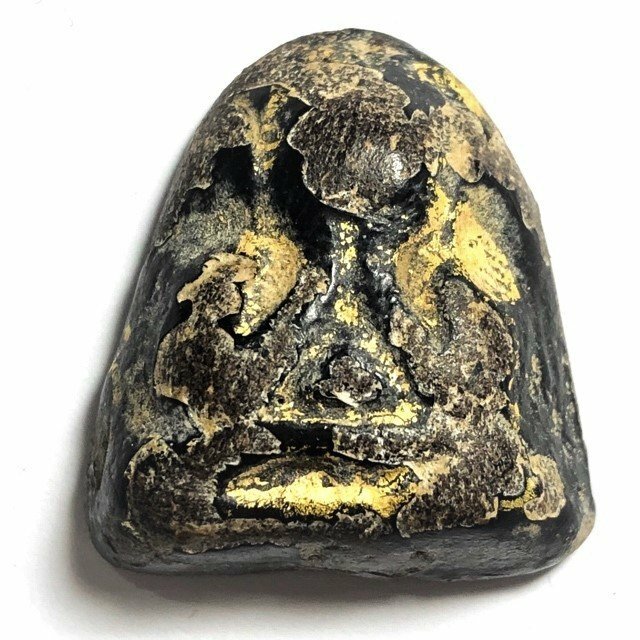 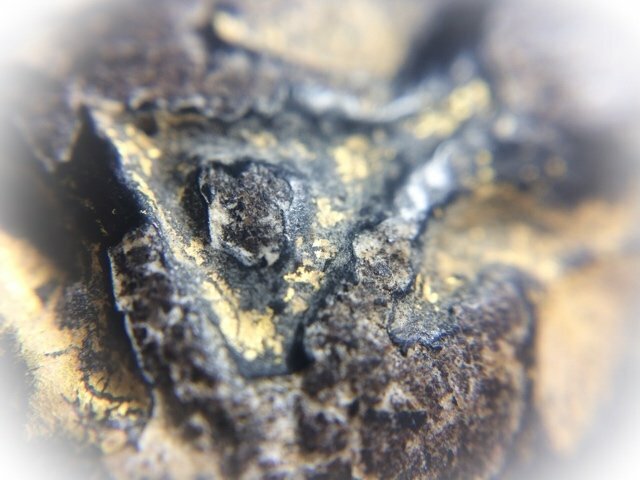 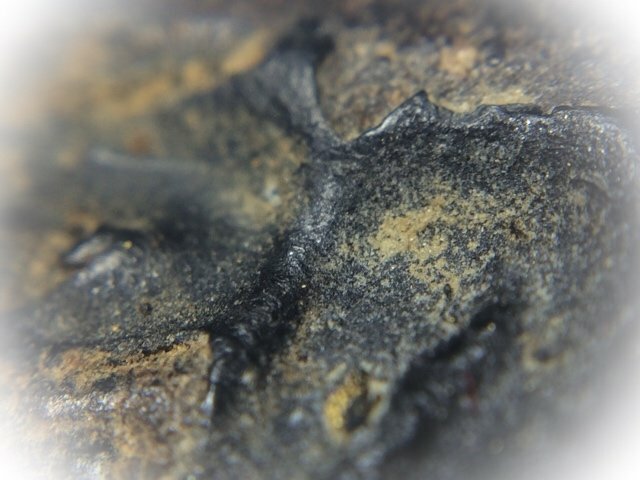 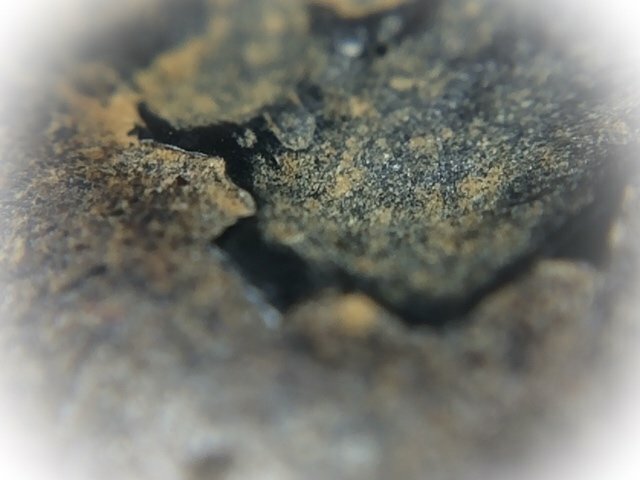 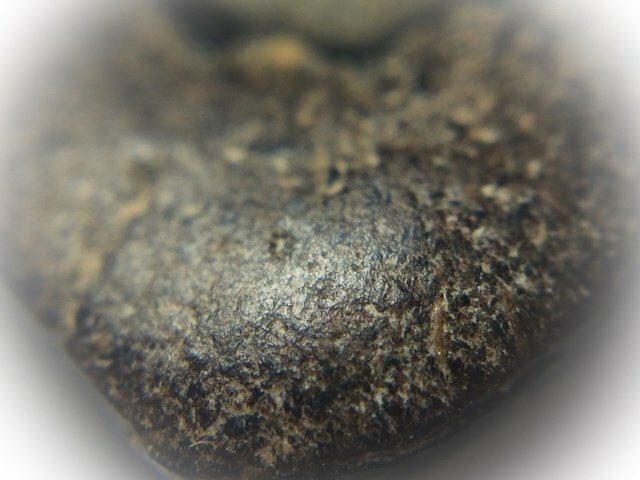 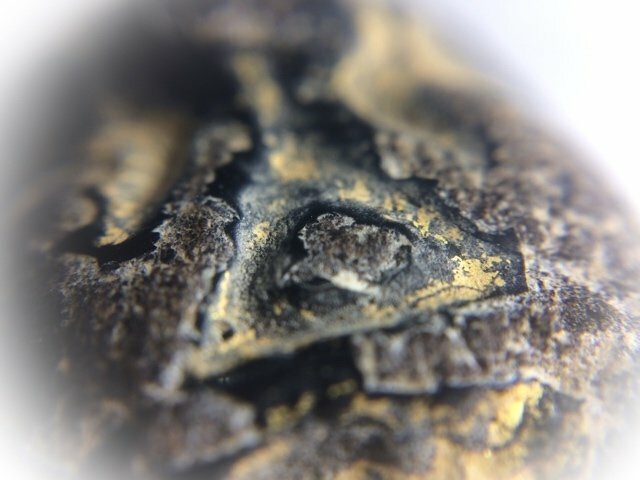 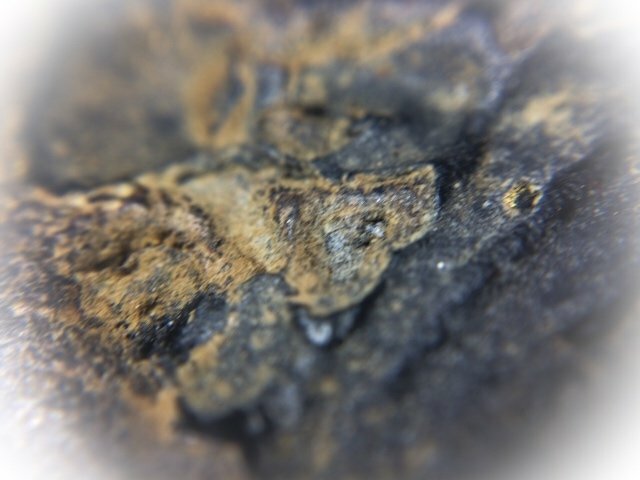 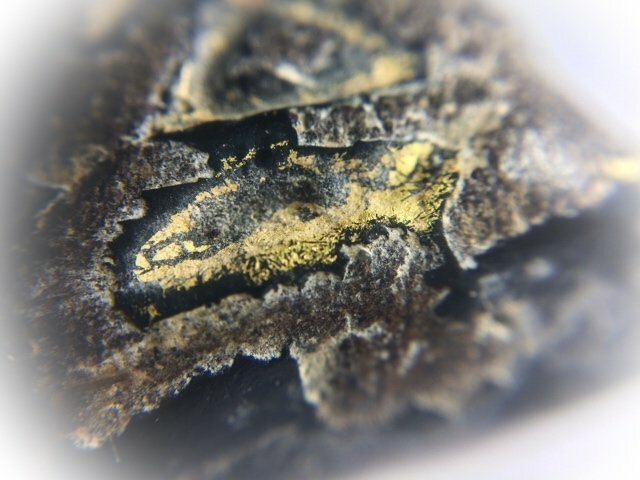 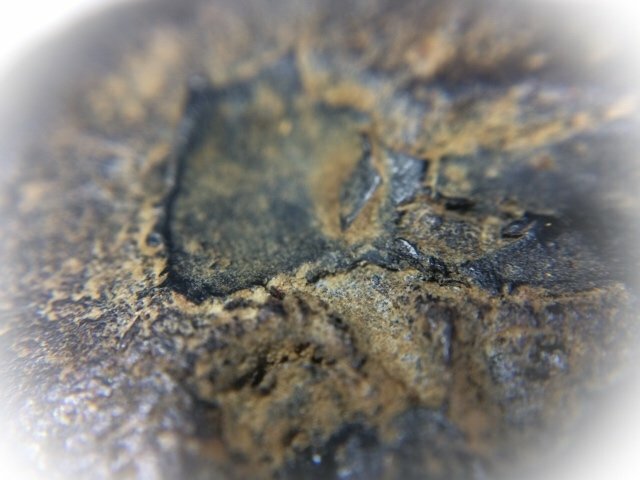 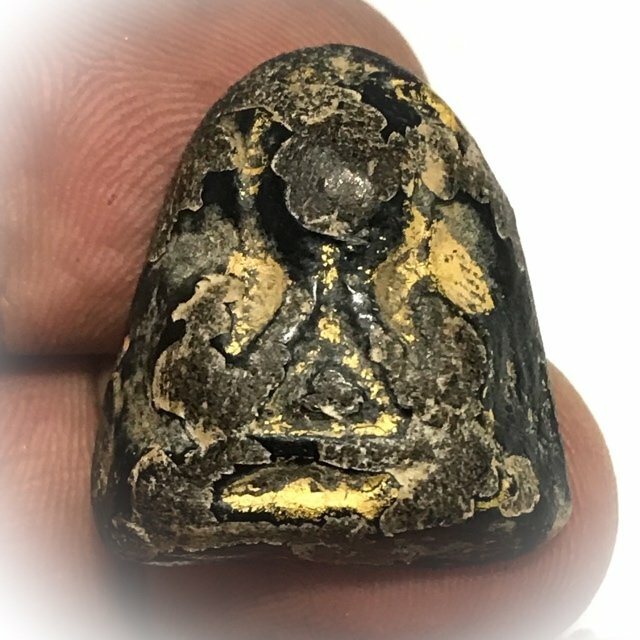 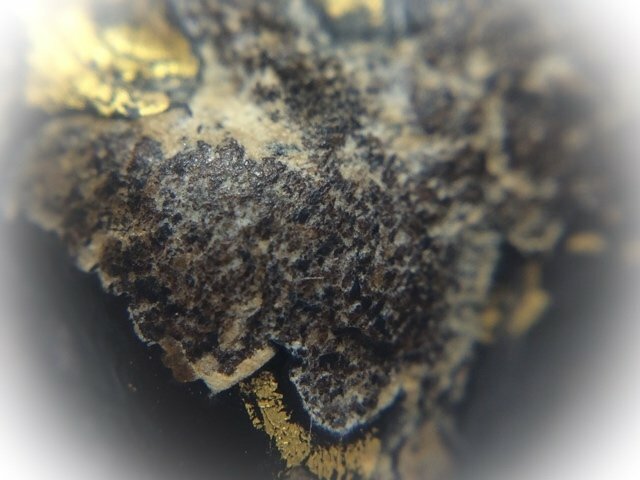 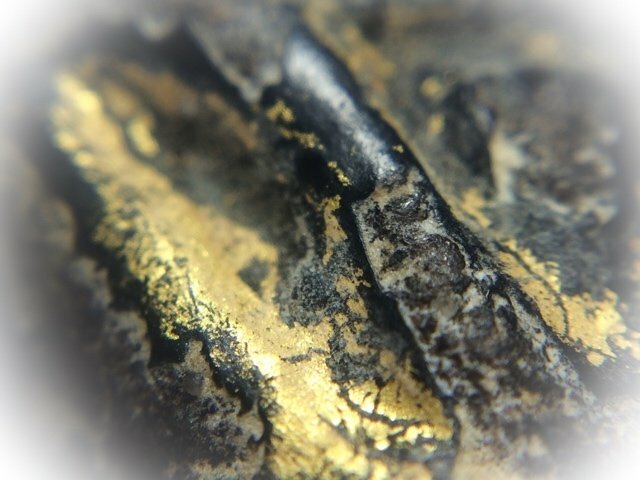 Below; Close up 12 x Macro Image shows the sheer age and beauty of the Muan Sarn of the amulet, with all the aspects of an 'Ongk Kroo' (teacher model to accustom the eyes to the true authentic sacred powder content).